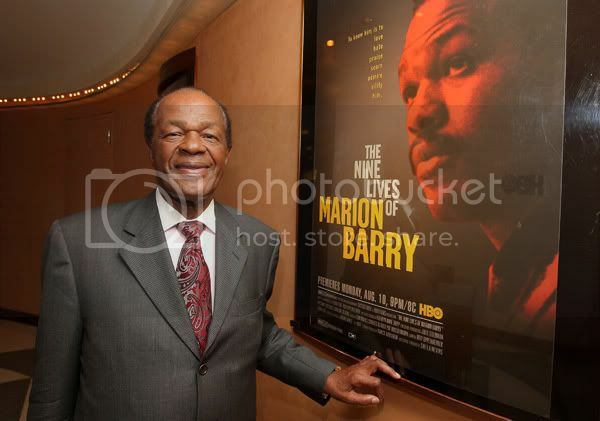 Washington Councilman and former D.C. Mayor Marion Barry (aka ‘Mayor for Life’ as he’s affectionately known in DC) attended the HBO documentary screening of “The Nine Lives of Marion Barry” at the HBO Theater on August 6, 2009 in New York City. The documentary premiered this past Monday, but will re-air throughout the month. Check HBO.com for upcoming dates/times. 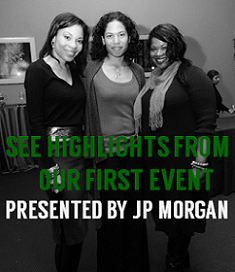 These young ladies are great role models and savvy entrepreneurs! 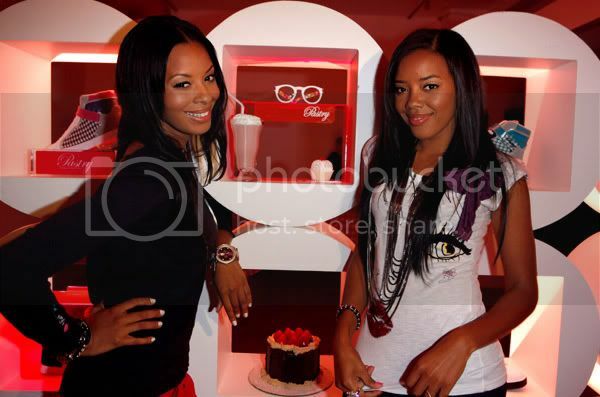 Vanessa Simmons and Angela Simmons attend Pastry "Turnover" Shoes by Angela and Vanessa Simmons from MTV's 'Run's House' and 'Daddy's Girls' Launch Event at Sportie LA on August 6, 2009 in Los Angeles, California. Recording artist Ciara (center) attends the Staples Do Something 101 School Supply Drive at Children's Aid Society Dunlevy Milbank Boys and Girls Club on August 4, 2009 in New York City. If you watched part one of CNN’s Black in America 2, you’ll remember seeing Steve Perry (on right), principal of the Capital Preparatory Magnet School in Hartford, Connecticut, where 100% of the students go on to college. 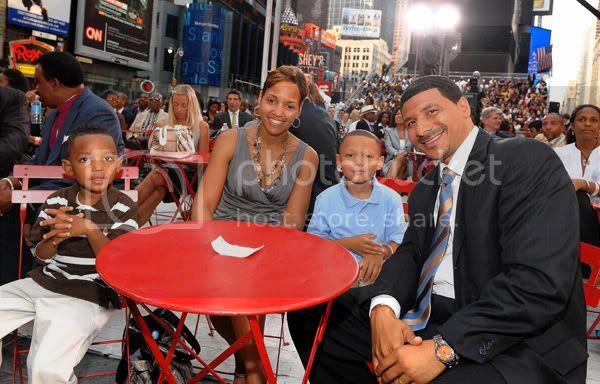 Perry is pictured with his family at "CNN's Moment of Truth: The Countdown to Black in America 2" live from the Times Square broadcast on July 22, 2009 in New York City. During the show, Perry voiced that a main issue in the destruction of the educational system is the lack of parental involvement. He’s written a new book titled ‘Raggedy Schools’ and in it – he blames educators and parents. 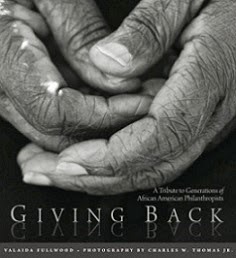 He’s been chastised for blaming parents, particularly African American parents, but he shares in an article, "If I as an African-American cannot say that black parents need to be involved, then there is no hope for moving our community forward in education or any area." Visit his website at http://www.raggedyschools.com/.